Home/Archives/‘Consciously Created Cinema’ is now in print! ‘Consciously Created Cinema’ is now in print! 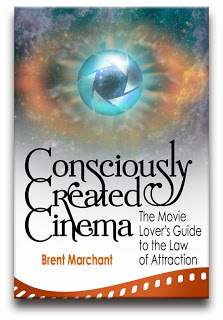 I’m pleased to announce that my new book, Consciously Created Cinema: The Movie Lover’s Guide to the Law of Attraction, is now available in print from the domestic and European web sites of Amazon.com. Check it out by clicking here. Ebook versions will be available shortly from Amazon Kindle, Kobo, Barnes & Noble and iTunes. And, to celebrate the book’s release, check out the new trailer, available by clicking here. Enjoy!